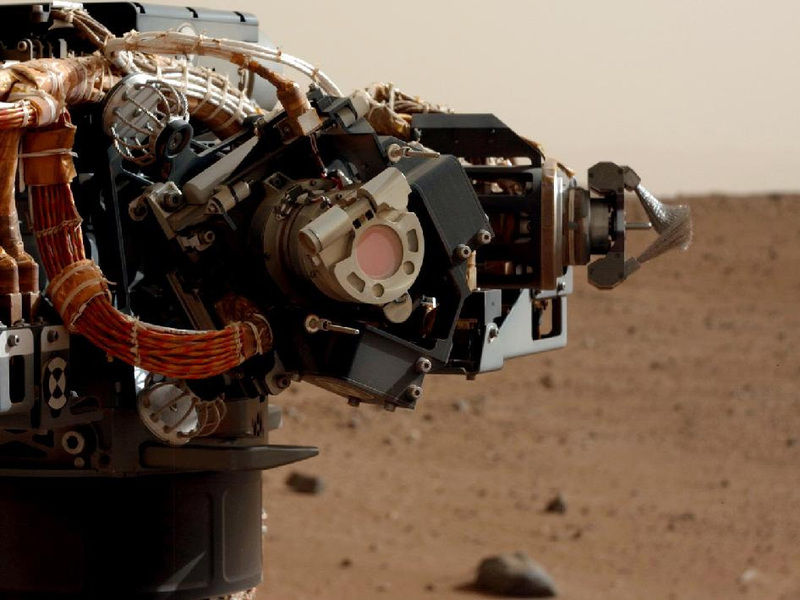 “We have a nuclear-powered rover on Mars.” That is pretty awesome. Hopefully it’s only the first of many. Next Next post: Unleash the MAHLI!